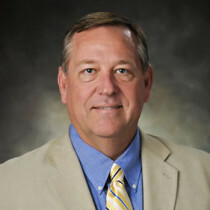 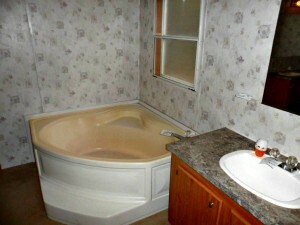 Fannie Mae property for sale. 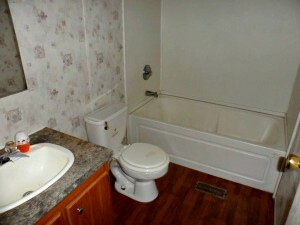 Very clean double wide manufactured home located at the end of a cul-de-sac. 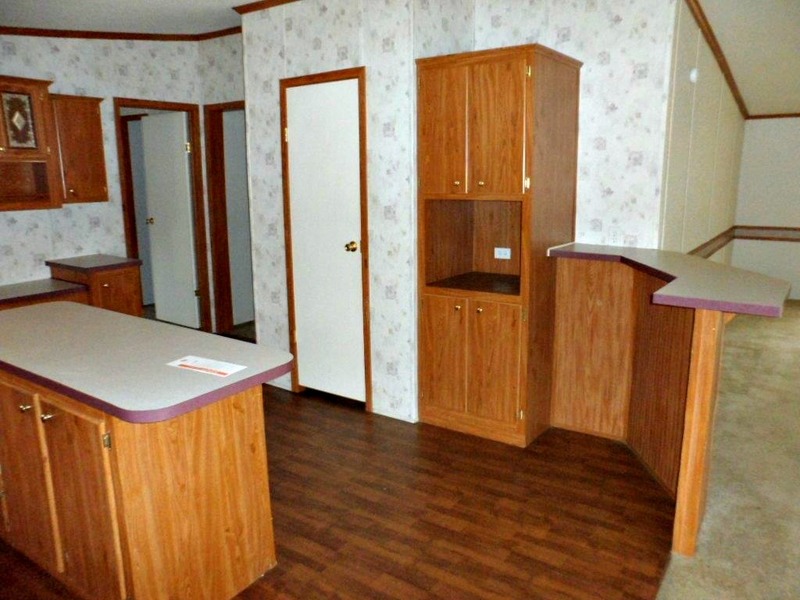 This 3 bed 2 bath home has a fantastic split floor plan. The master suite is big enough to fit any size furniture. 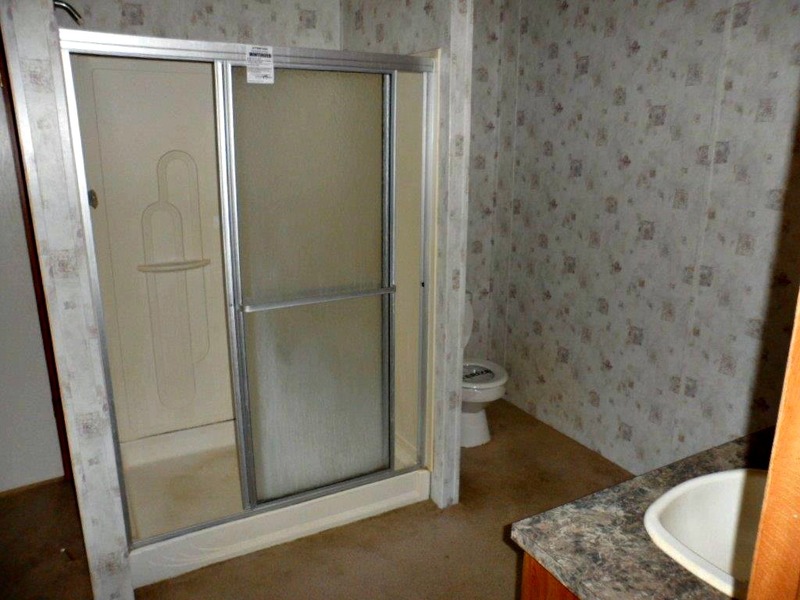 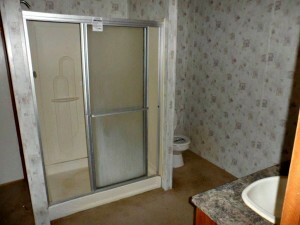 The master bathroom features a garden tub, separate shower, and large walk-in closet. 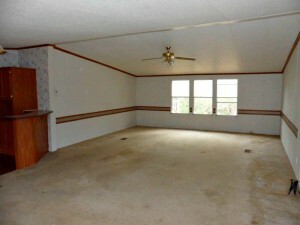 The living room has raised ceilings and is open to the kitchen. 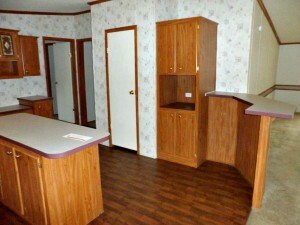 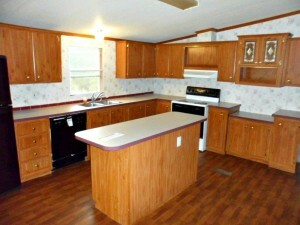 The kitchen is extremely nice with a center island and all appliances including refrigerator. This Fannie Mae property has tremendous curb appeal. There are decks on both the front and back perfect for entertaining. 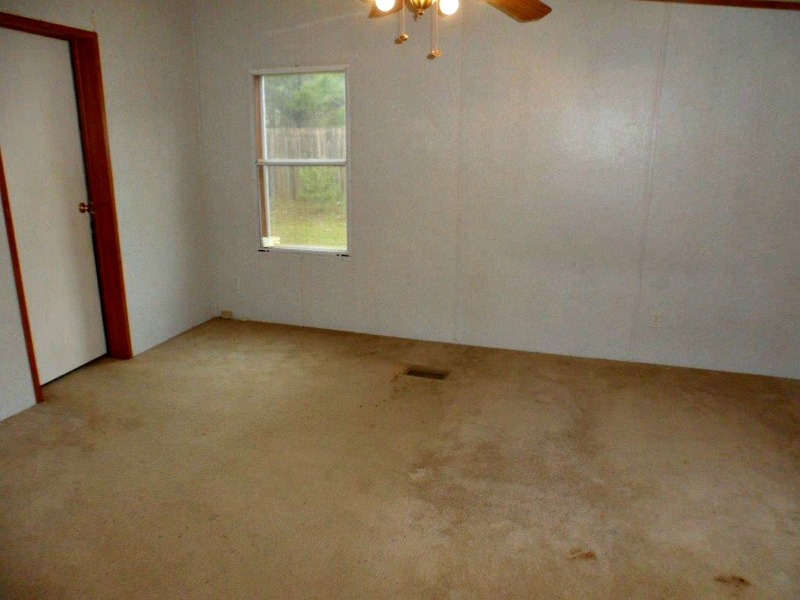 At this price this property won’t last long. 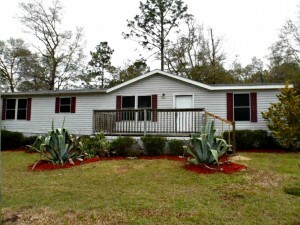 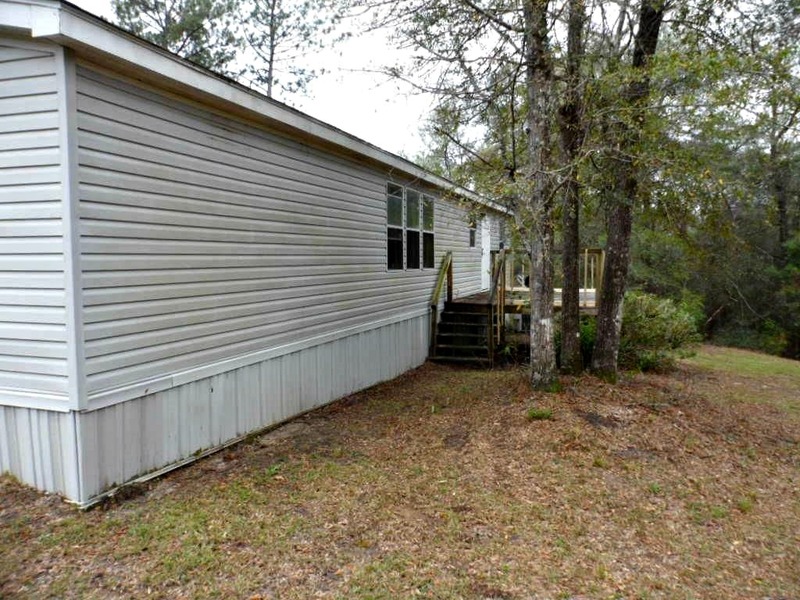 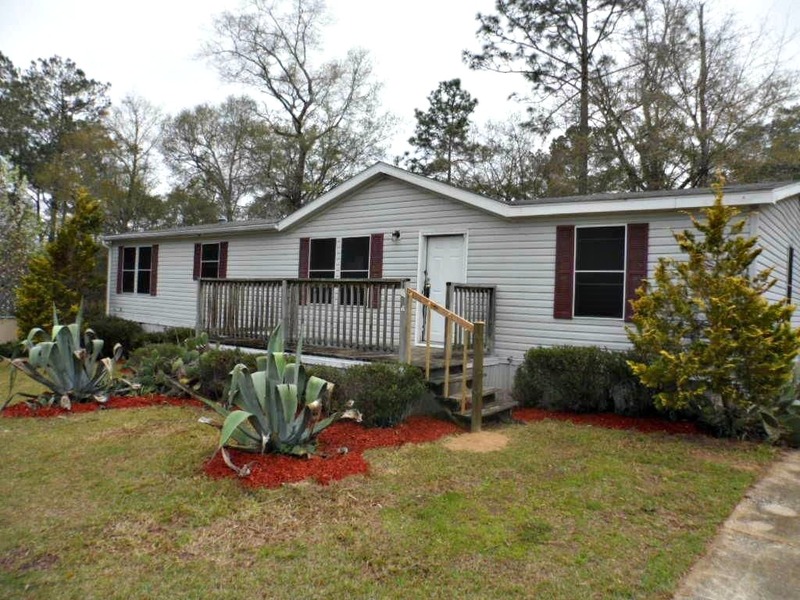 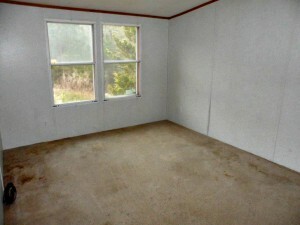 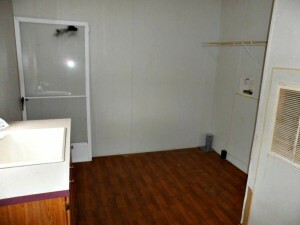 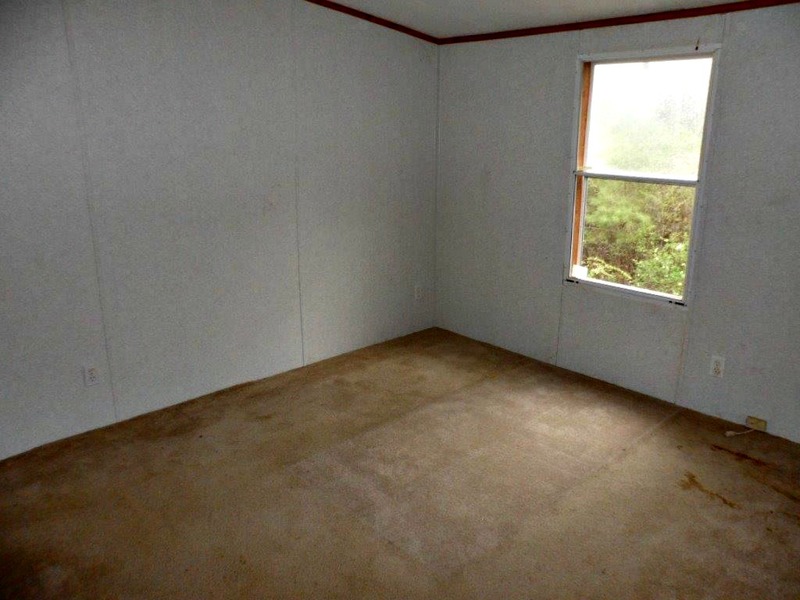 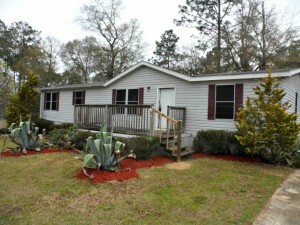 See for yourself what this Wilmer, AL foreclosure home for sale has to offer! Call Kelly Cummings and Ryan Cummings at 251-602-1941 to schedule a viewing today!